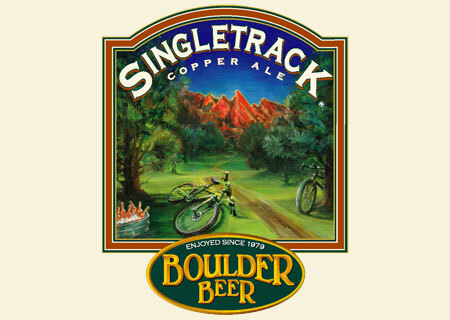 This Colorado style ale reflects the regional qualities of blending Rocky Mountain glacier water with choice caramel malts and delicate aromatic hops. The result is a refreshing, crisp, full-flavor beer with a soft, clean finish. Medium British Caramel Malt, U.S. 2-Row Malted Barley, U.S. Flaked Rye, U.S.